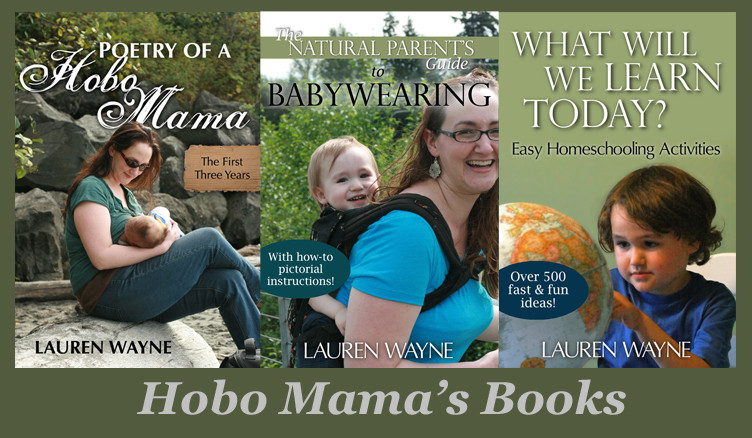 Hobo Mama Reviews: Picaboo photo calendar giveaway ends tomorrow! There's also a new Picaboo coupon for a buy-one-get-one-free deal on Classic photo books and calendars. See my review of the Classic photo book here, and see coupon details here. Either a photo book or calendar would make a heartwarming gift for a loved one, or become a sentimental favorite in your own home. Get a calendar shipped by February 1 to ensure Valentine's delivery!